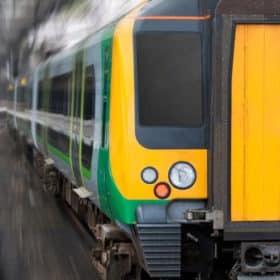 Train Operating Companies (TOCs) have increasingly been using situational judgement tests in part of the recruitment processes. Whether yours is for the initial online sifting or part of your assessment centre, this comprehensive workbook will guide you to success. 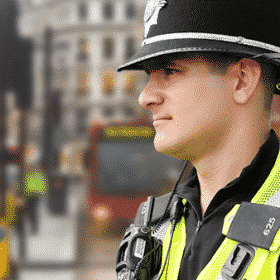 Situational Judgement Tests (SJTs) are a great way for potential employers to understand how a person would act or behave in a given situation. Making a logical and reasonable judgement of a difficult or awkward situation can be tricky, but it does say a lot about the type of person you are. 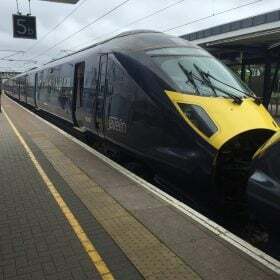 The Train Driver Situational Judgement Tests are no different. The Situational Judgment exercise is often a computer-based assessment (but it can also be paper-based) which assesses how well-matched you are with the job role to which you are applying. The SJTs measures your characteristics and perception in regards to handling different situations. 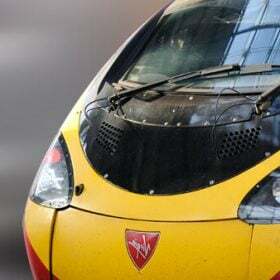 WHY DO TRAIN COMPANIES USE SJTS? 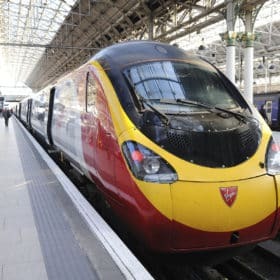 Train Operating Companies (TOCs) often use these tests during their recruitment processes in order to assess candidates who show the correct skills and qualities to deal with an array of difference scenarios. 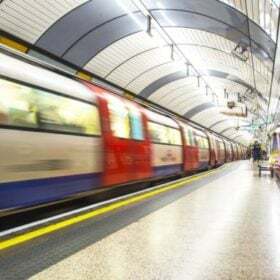 Train companies need to ensure that they employ people who show strong levels of professionalism, whilst maintaining the correct safety procedures. 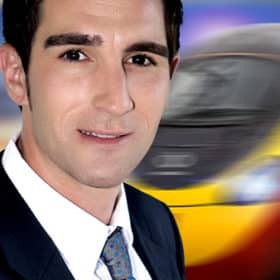 Candidates need to be able to show that they have the same qualities desired by the train company. 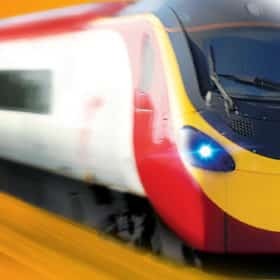 Train Operating Companies (TOCs) often use these tests during their recruitment processes in order to assess candidates who show the correct skills and qualities to deal with an array of different scenarios. You will be given 5 options to choose from. You need to rate each response depending on how well you think it deals with the situation or task. Below we have outlined what constitutes each option. An inappropriate response which will make the situation worse. An action that will not help to resolve the situation and task. A poor response. There is not enough information to determine whether the response is unhelpful or helpful. A reasonable response. A response that would resolve the situation or task. A response that provides the best results which will improve the situation or task. A response which handles the situation or task in a professional and efficient way. If you choose option 1, that means you think the response does not help the situation at all. In fact, it could possibly make the situation worse or ultimately shows a lack of professionalism. If you chose option 5, that means you think the response will deal with the situation in the best possible way, and, therefore, provides a logical, professional and efficient way to improve the overall situation. It is Friday. Your manager has just emailed you asking you to work overtime this evening. Yet, you have already made plans after work. You have also done a lot of overtime recently because no one else volunteered, and you are feeling really tired. You were hoping to be able to finish work on time and enjoy the weekend. A. You email your manager back to say that you will be happy to do the overtime this week, but tell him that you don’t want to be asked to do overtime next week. B. You tell your manager that you have already made other plans, and that he will need to find someone else to work the overtime. C. You do not reply to the email and pretend you didn’t see it. D. You accept the overtime and explain to your manager that you will need to make a call to cancel your plans. For each response, you need to rate it from 1 to 5. 1 being that the response is very unhelpful and will possibly make the situation worse, to 5 being one of the best responses which could improve the situation. Remember, each option should only be used once. There are no right or wrong answers. Although you will need to answer the questions based on what YOU think is the best way to deal with the situation, here is how you could have answered the question, with reasons for those answers. 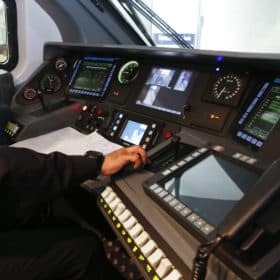 Although there is no pass mark for the Situational Judgment Tests, your responses to the questions will be assessed during the multimodal interview stage of the train driver selection process. 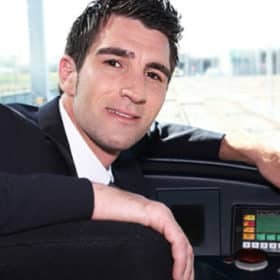 People who score highly in the SJTs tend to be people who possess strong levels of skills and qualities in which the train company is looking for. 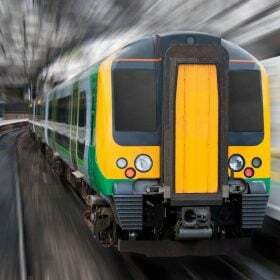 Behavioural aspects of performance is the KEY element that is being assessed, and therefore, it is important that your responses reflect not only what you think is the best way to handle a situation, but how that ties in with the role of a train driver and their expected behaviour. As mentioned previously, your responses will likely be assessed during the multi-modal interview stage whereby the answers that you provided will determine what questions you will be given during the interview. That way, potential employers will be able to make a judgement on you based on your initial responses and how you answer the follow-up questions. The best way to prepare for Situational Judgement Tests is to undergo as many practice questions prior to your assessment. You should also practice these questions using similar conditions to that of the real assessment. For example, your assessment will be taken on a computer, so make sure that you are able to read from the screen and move the mouse to select your chosen answers. You should also practice under the same time limit. For this exercise, you will be expected to finish the assessment in approximately 25 minutes. Therefore, you need to work on your speed as well as your accuracy. 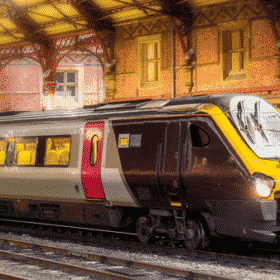 You can prepare for the assessment by undergoing research into the train company in which you have applied for, the role of a train driver, and understand the characteristics and qualities which tie in with the job role. Respond to the scenario truthfully. The assessment is used to highlight candidates who show a strong level of preferred behaviour. Understand what your assessment is about and read everything carefully. Read the scenarios and responses thoroughly before making your decision. Note that your initial impression of each response in regards to how you rate it, is usually the best indication as to what your preferred options are. 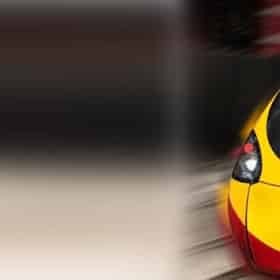 We have created a unique guide which comprehensively covers the train driver situational judgment exercise, by providing you with a step-by-step walkthrough and 100 situational judgement tests to practice and master (all with sample responses provided). Ideal for either the initial sifting tests or the SJT at the assessment centre. 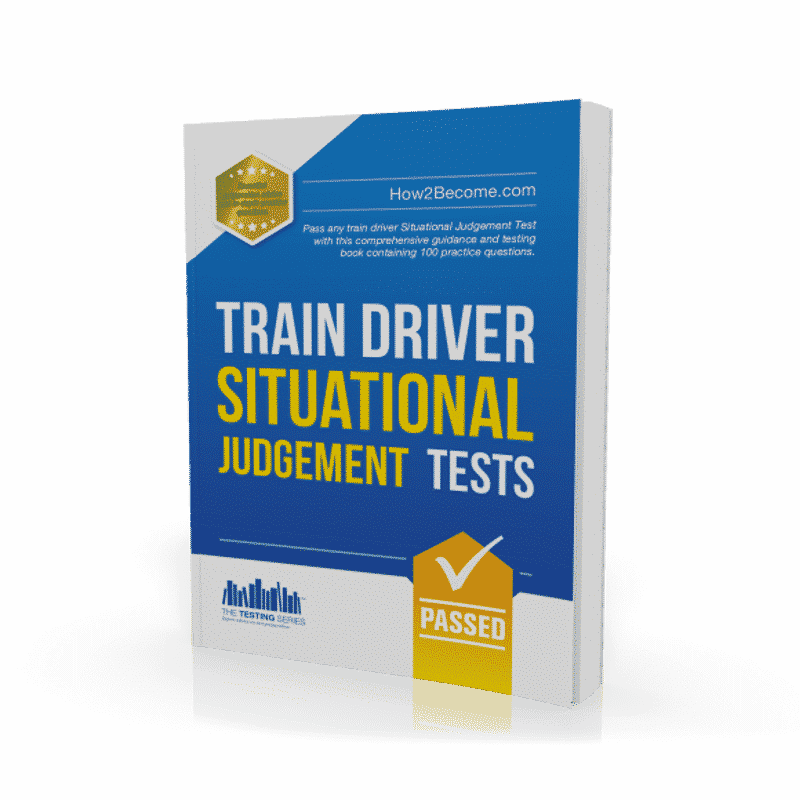 If you are serious about passing your train driver situational judgement tests, then this is a must-have guide. When you order your product you will automatically receive 30-days FREE ACCESS to our awesome online situational judgement tests, testing Suite. You will instantly receive an email containing an username and password that entitles you to use this powerful testing suite where you can try out sample tests that are very similar to the actual Situational Judgement Tests! After the 30-day free trial is over the service is automatically charged at just £5.95 + vat per month with no minimum term. You may cancel any time. See our terms and conditions at the bottom of the page. This testing suite can be accessed on Windows PCs, Macs, iOS and Android devices. 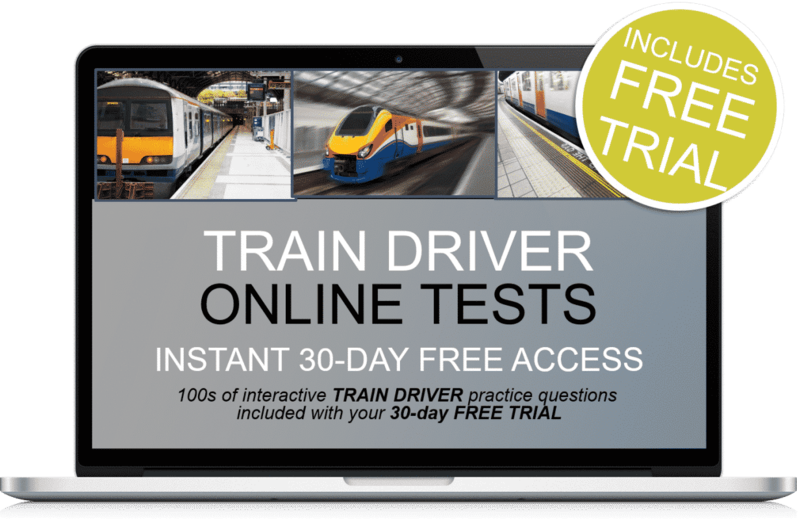 You will get FREE 30-days online access to practice of situational judgement tests tests that will help you achieve success during the actual test!